This huge Kapla building blocks set consists of no less than 1,000 wooden planks which allow children of all ages to design and build the most beautiful and astonishing creations. 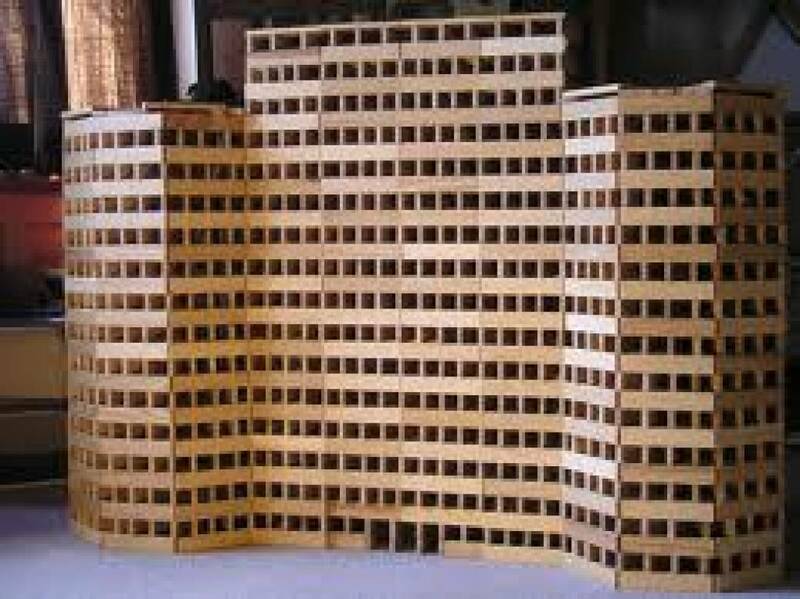 Youngsters will love this educational construction material. 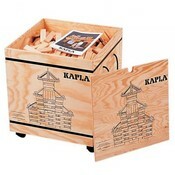 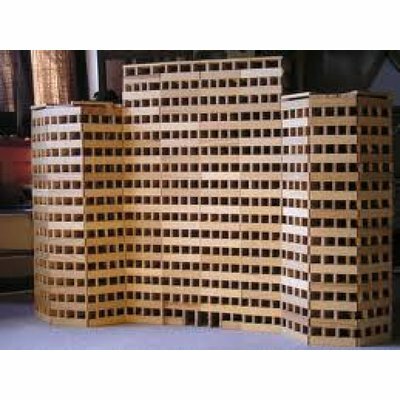 A great Kapla building set that will undoubtedly appeal to a wide audience of kids and students. 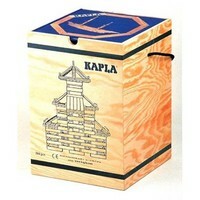 With 1,000 Kapla building blocks, this is the biggest Kapla set ever. 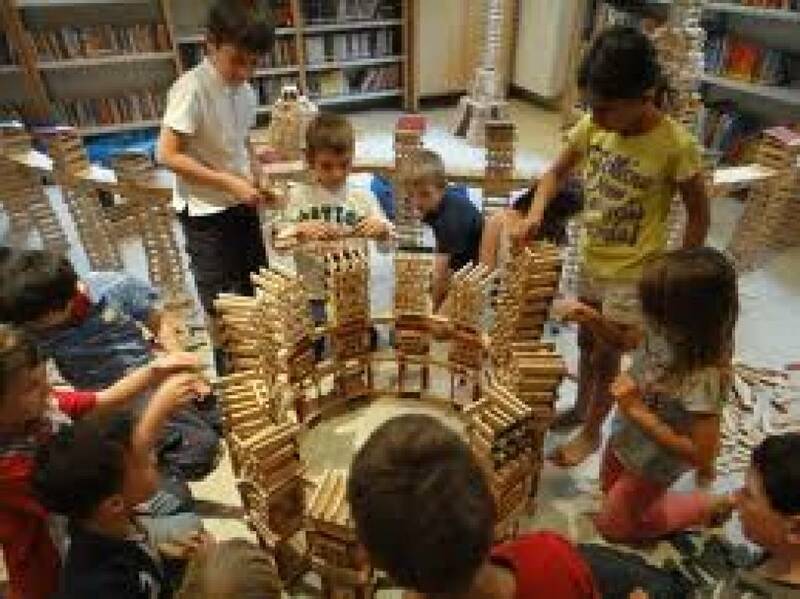 Children can design, build and optimise any kind of model. 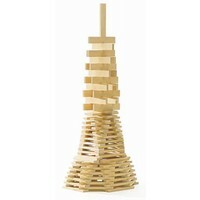 This particularly instructive material will stimulate fine-motoric skills and enhance spatial intelligence. 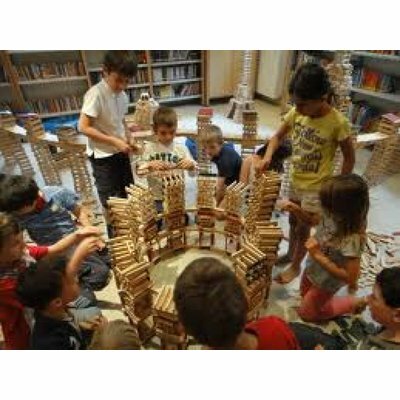 Moreover, youngsters will learn how to design founded structures and build a wide variety of solid constructions. 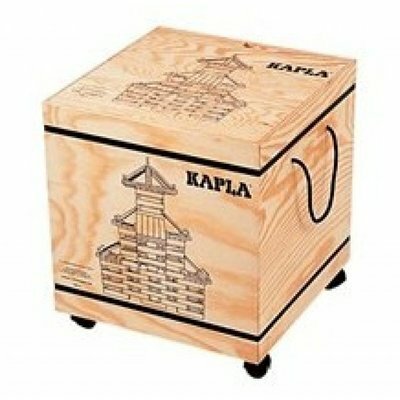 The Kapla building blocks are especially suitable for primary schools but can also be used in public play areas and waiting rooms as a particularly safe alternative for bricks and similar construction toys. 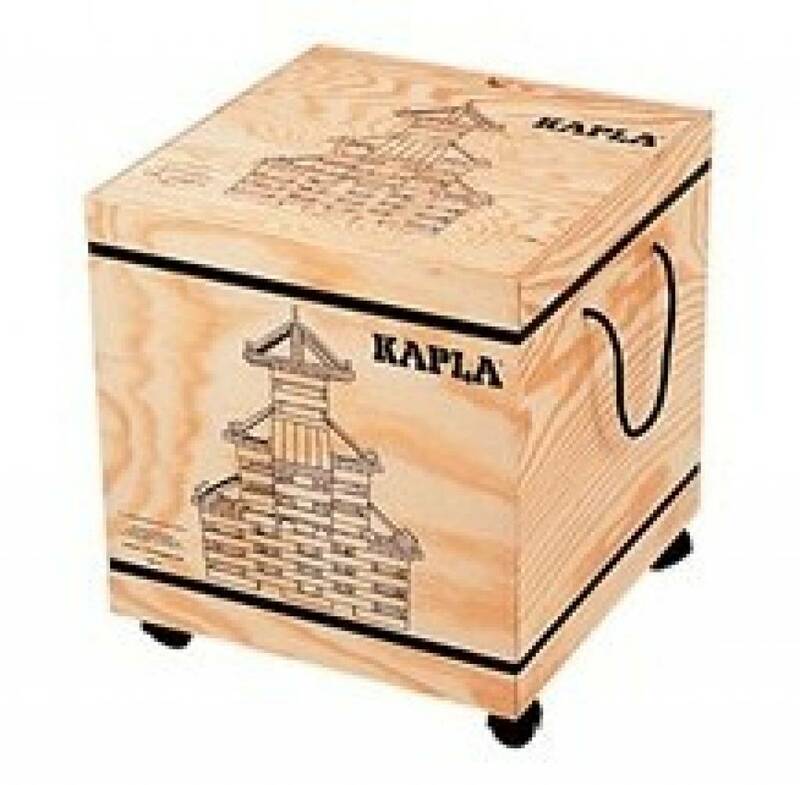 With the Kapla building blocks you receive also a big Kapla Box (also manufactured from environmentally friendly FSC-wood) on wheels. 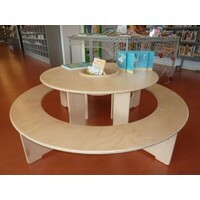 These wheels can be removed easily in order to use the trunk as an additional stool within your class or kids corner. Finally 2 booklets are enclosed with loads of ideas and inspiration.